1. What is the Public File? Each local commercial radio station in the UK has requirements in respect of its music and local content, such as news etc. These requirements are set out in the station "Format", a document issued by Ofcom, the UK media regulator. The Public File contains details of elements Ofcom regulate over, such as music tracks, local news etc. It is intended to give you a better understanding of our output and what we are doing for the community we serve. Sometimes it is necessary to pre-record (sometimes called Automation) programmes on the station. Currently we only automate maximum 5 hours during the weekday day times. None of our programmes are networked from off site, apart from Roger Twiggy Day's Vinyl Countdown, with all other content being produced locally. We work closely with a number of charities and community hroups such as Edda Community Arts, The Learning Rooms, Live 2 Learn and also Queenscourt Hopsice in Southport for who we host their regular night walk. There are a number of key evenrs we get involved with every year, including the Southport Airshow every year. We also host the Southport Hesketh Round Tanle Bonfire and firewoeks display, as well as the Formby Christmas Lights Switch-On. 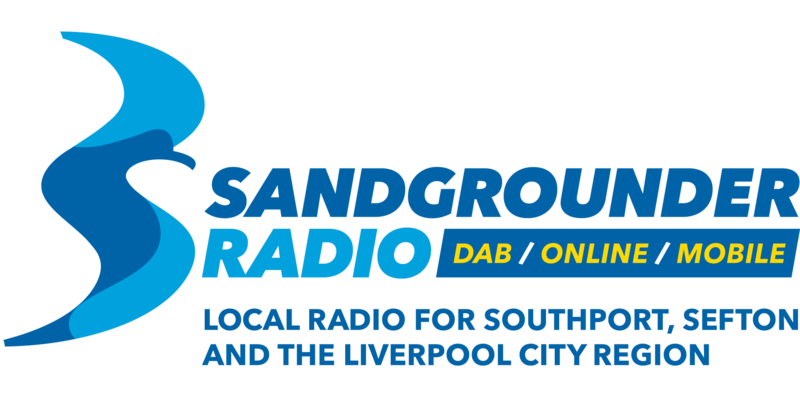 On air we pride ourselves in locally relevant content for Southport, Sefton and the Liverpool City Region - local travel, weather, news and sport alongside great music and entertainment. The format is the regulation document Ofcom issue. A service focussed on Southport, Sefton and the Liverpool city region playing a variety of music from the past six decades with local news and information. Ofcom issue guidelines defining what "localness" is for a Local Radio station. You can read them on the Ofcom website.